The MFF/WYPR Spotlight Series Returns with AFTER TILLER on Monday 2/10! 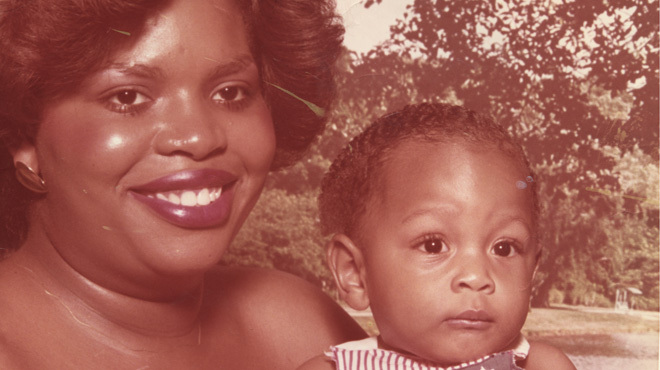 We’re thrilled to announce the return of the MFF/WYPR Spotlight Series next Monday 2/10 with a screening of MFF 2013’s award-winning documentary, AFTER TILLER. 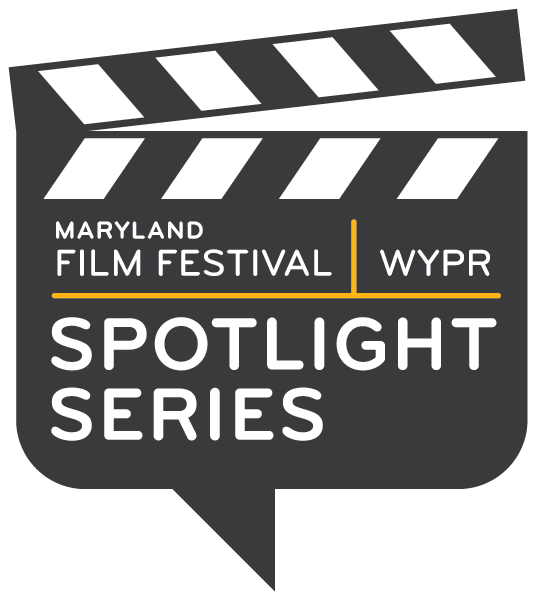 WYPR 88.1FM’s Sheilah Kast will interview the film’s co-director Martha Shane on stage after the screening, followed by a Q & A with the audience. For an archive of past MFF/WYPR Spotlight Series interviews, click here. Martha Shane (co-director/co-producer) is a Brooklyn-based filmmaker. From 2006 to 2008, she co-directed, produced and co-edited the feature documentary BI THE WAY (MFF 2008), which had its premiere at the SXSW film festival in 2008 and debuted on MTV’s LOGO channel in summer 2009. Subsequently, Shane worked as a freelance editor, producer, and cinematographer for projects ranging from a short documentary about a community health center in post-Katrina New Orleans to an experimental film about the Japanese writer Osamu Dazai. AFTER TILLER is her second feature documentary. HOW TO GET 2 FREE TICKETS (must be a current Friend of the Festival to be eligible): Email tickets@mdfilmfest.com with your name and “AFTER TILLER” in the subject line to be added to the RSVP list for this screening. On the night of the show, check in at the MFF table with your name to get your tickets. To join or renew your Friends of the Festival membership, click here.